To read more of Mr. Holland’s thoughts, check out http://amzn.to/1S9AQIV. You’ll hear the music. No way you can’t. I even loved it and baby, I’m a rocker. To order SOMETHING I HEARD, click on the title. 1. You’ve been away from the New York Times for 7 years. Why did you release this book now? 2. A google of your by-line puts your contribution to music criticism at the Times to over 4600 articles and reviews. How did you begin to approach what you wanted in this compilation? I remembered certain reviews and started rereading them together. I began to appreciate the work more. Before, I just wanted to enjoy being retired. Now, I can look back at a career and think “it was a wonderful job but there was too much of it.” I needed to put it all aside. I was overloaded. 3. As a writer, you are known as a skilled “aphorist.” How did you get to be that way? I say it in the book. I had to write hundreds of short reviews. I had strict boundaries and that allowed me freedom. Boundaries are liberating. You know exactly where you are and it really makes you think. I became good at throwing out any word I didn’t need. I had to operate within a space and that space only. There’s a quote from Stravinsky that says – and I paraphrase – when I begin to compose, I have limitless opportunities. It’s up to me to choose one. As a writer, you can’t sprawl, you can’t run everywhere. I feel the same way musically about Mahler. I think sometimes in his symphonies, he abuses his space. 4. I have to ask it: What are your desert island pieces? Any Nelson Riddle arrangement of Frank Sinatra and Linda Ronstadt. 5. And finally, what’s your favorite part about being married to me? You like Jimi Hendrix and I’m cool with that. Get more of the music in Something I Heard by clicking here on the title. Sign up for our newsletter and receive gifts and the inside scoop on independent writing and publishing. 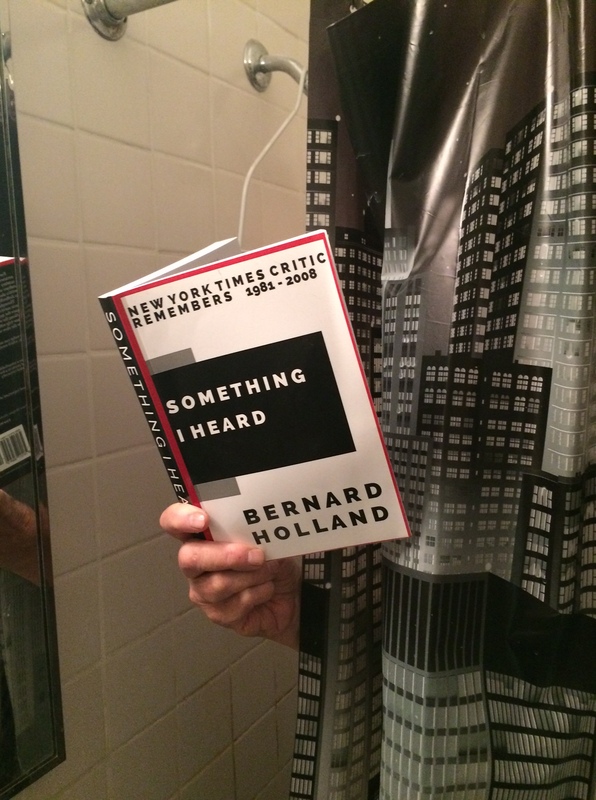 To order your copy of New York Times’ critic Bernard Holland’s SOMETHING I HEARD, click on the title or quote above. “When I go into the kitchen, the sun’s started to angle itself at Mount Vaca. The golden light casts a reddish filter on my knife work as I thinly slice the halibut filet, fish so fresh the white flesh looks slightly blue and feels sturdy under my knife. After I cut the halibut into tiny cubes, I place it in a stainless steel bowl on top of an ice bag, grate a pinch of lemon zest, sprinkle sea salt and mix in a good amount of olive oil. All the time I maneuver around the kitchen’s gravel floor and awkward cutting boards that jut over the table at weird angles…. Baker walks across the herb circle to the kitchen; her leg brushes a tarragon plant the size of a small citrus tree. We each do our bit of tidying, and set the table. Gina arrives smiling, flush and tan from her day in our fields. I begin to disk the okra with my sharpest knife. 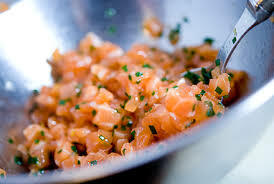 I gently mix the tartare and arrange a thin circular layer on each plate. I distribute five disks of okra on each circle, drizzle extra virgin olive oil over the whole plate and sprinkle wild fennel pollen that I harvested near Lake Berryessa last weekend over the tartare. 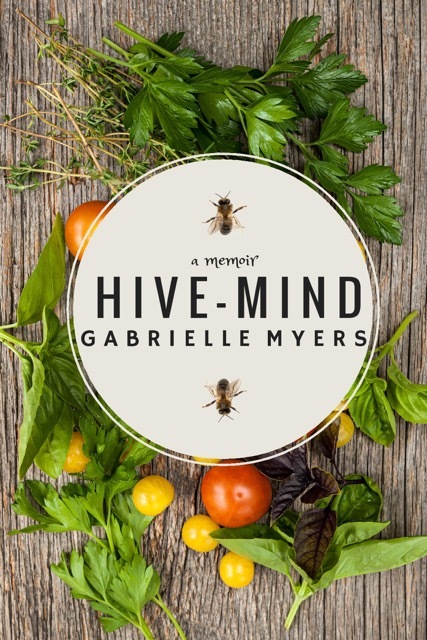 To purchase Hive-Mind, click on the title. Chris, when I read your book about how to get to yes in the startup scene, I was relieved that the startup I was working on – in this instance, a publishing company – had made many of your moves instinctively. It turns out that I was building my own publishing fort. 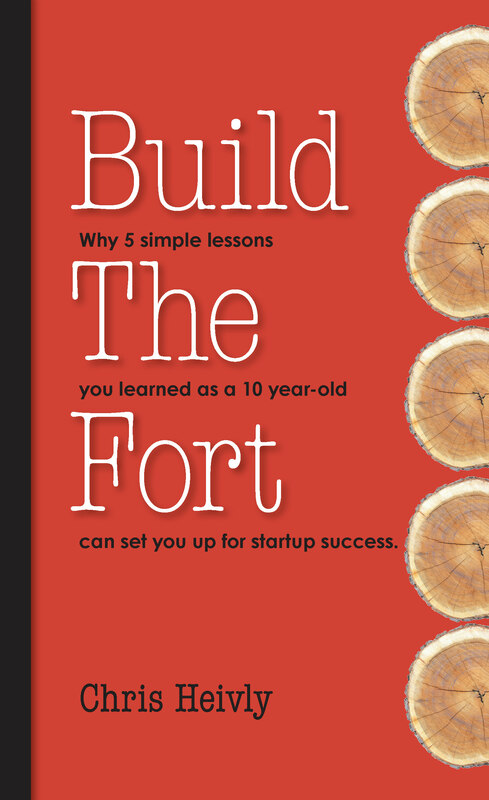 I also realized your book, Build the Fort, was about startups and each publication was a microcosm of that launch. 1. Do you view your book as a fort-building experience? Yes very much so. I can even take it a step further and share that I viewed the book as a startup in itself. So if fort building is like startups . . . you get the picture. Like every startup, I had a concept that I thought people would enjoy. I also experienced highs and lows as I built out the product (the book) and now I get to enjoy the feedback (good or bad) from my customers (readers). 2. In Build the Fort, your 5 essential steps for startup success are presented as a parable about building a hideout in the woods with your friends when you were young. The analogy works. Step 1 in Build the Fort is to socialize the idea. Many a book has failed because it could not be described succinctly. How should an author “socialize the idea”? The first thing is to go talk to your target audience and share the concept and point of view. In Build The Fort, I had a thesis that there are no books that concentrate on the months leading up to your decision to leap. So, I asked a bunch of people about that and determined that I was right. Interestingly, I also used the socialize the idea to talk to potential publishers, agents, other writers and industry people so I could understand how this was going to play out and what my options were. 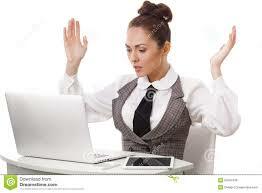 Writers need to be matched to publisher carefully or the entire project can derail. How do you recommend, as you do in your book, that a writer find the right people? Obviously, information is power and the only way to get information is to talk to as many people as possible. Or Step 1 in the parable. Some talk to too few and others dont talk to as diverse a group as they should. I talked to major publishers, agents, hybrid publishers, 1st time writers, freelance editors and startup publishing services folks. Sound like a lot? It is easy when you have no fear and nothing to lose. 3. Every author confronts the same difficult beast: marketing and promotion. Can you talk about how you gather the assets closest to you to move your book sales. Yea, this is the biggie for me right now. I decided early on that ultimately the success of the book was going to be on me. I heard that from everyone during my socialization tour. Turns out that writing the book was the easy part. The marketing assets are a mix of mine and others. My assets were the 6,800 email contacts I had amassed over the last 5-6 years. It took me all weekend to get them into one email database. I also started turning every one of my speaking opportunities into a Build The Fort story a year ago. Every public opportunity was a chance to tell people that a book was coming out. Call it brand building. I also researched a ton of ideas on marketing a book and took the ones I thought I could execute and put them in a spreadsheet of ideas. I am still adding, subtracting and rolling those out. 4. Create short term goals is perfect for the independent authors. Many get discourage when their book doesn’t perform immediately, but it is a process for the tortoise, rarely the hare. Can you talk about your short term approach for Build the Fort? This makes me laugh as I am struggling with this right now. Let’s start with the actual writing of the book. I have a full-time gig so I needed to give myself permission to only write 3-4 times per week for 1-2 hours per sitting. My overall goal was to finish by the end of 2014 (I started writing in April). My near term goals were to write 1,000 words per sitting. In terms of sales and marketing, I set a personal goal for sales and then asked the publishing team their goals. I then readjusted mine down. But, like any startup, I am not satisfied with the pace. That will never change for me. The one point I will make is that with 2 other businesses (The Startup Factory and Big Top Reverse Job Fair) the book comes in third on my priorities. To that end, I needed to give myself permission to execute at 30-40% of what was possible. Time is my enemy. I told me to not beat myself up for not executing everything that was possible. Knock off the big items one by one when I can. That is good enough. 5. At what point in your publication will you be satisfied that you have Built a Fort? I have already built many forts, and look forward to building more, it is my passion. Now, I have a published book that thousands of future entrepreneurs are reading. It is an exciting life. The day I put “music critic” after my name people started asking me about music. Before that no one asked my opinion about anything. He is the most interesting Bach player in memory, but when taken as a model of how Bach should sound, he is a catastrophe. People who blow up buildings get our attention, and sometimes their messages clean out our heads, but we don’t let them be architects. They will no more grow than Mother Nature will take the liver spots off my hands. We have grown old together. There’s a more relevant question behind the one that asks why so few black musicians go into classical music, and that is: Why should they want to? If the early music movement taught us anything it is that all music is contemporary. The tango is sublimated warfare. It rarely smiles. Elegance, ritual and a deep dignity win out over darker impulses. In a single Argentine dance form the universal paradoxes of romance between two human beings seem to gather. One wonders what kind of music Carter would have written had he, like Haydn, lived his teenage years in frightening poverty. In the green hills of North Carolina on Saturday night, the lion lay down with the lamb. A reputed sower of discord communed with a maker of harmony. Louis Farrakhan, meet Felix Mendelssohn. Gabriele Schnaut’s Brünnhilde bore down on the helpless listener like a sopranic freight train threatening derailment at any moment. Her Siegfried (Wolfgang Schmidt) could offer only strangled desperation. When we were lucky, Mr. Schmidt landed on no pitch at all, creating a kind of 19th-century German Romantic rap. The Brant aesthetic, when brought under a roof, shrinks to a form of encirclement. Here the audience, Custer-like, receives incoming fire from every direction. Wagner lovers are besotted people, like the sharers of some extraterrestrial visitation who are compelled to gather in cities like Seattle, Vienna, New York, San Francisco and, of course, Bayreuth to trade sightings. When doom is announced on Monday but does not arrive until Saturday, the “Ring” and its audiences are captives in time, forming a kind of space capsule in which listeners are as much crew members as the performers. Mr. Sellars takes his usual role as honorary member and emotional spokesman for the oppressed and the slighted. It must gall him at times to be so showered with attention and success. The brothel scene steams with bare skin, gyrating pudenda and simulated (I think) copulation. The sorrows of this story’s title lie in togetherness and loneliness made to stand side by side. A Beethoven sonata begins at the front door, takes a trip, meets new friends, goes home. A Scelsi piece closes the front door and digs in the basement. Gorgeous to look at but virtually uninhabited, the Metropolitan Opera’s new ”Traviata” seems to have been the victim of a neutron bomb. This building is cursed and should be leveled. It doesn’t need an architect. It .needs an exorcist. Bruckner is a Mozart sonata that ate too much. All of us should go home, find a dark room, sit down and be silent. That leap from ”understand” to ”appreciate” is long and blind. You do not keep “Das Liêd von der Erde” together by snapping your fingers like Harry James. Good acoustics, like a good haircut, go unnoticed. Acoustics are to music what bookbinding and typeface are to Faulkner. If our minds are doing their work, Faulkner’s voice will sound the same in the roughest, smallest and most unwelcoming old paperback as it does in the most luxurious special edition. Look no farther than Leopold Stokowski who managed to pack his dessert-like sound into a suitcase and carry it from city to city. The critic’s duty is to report that Mr. Bocelli is not a very good singer. Just as we put up our umbrellas, the sun comes out. We don’t know whether to be happy or sad, and so we are both. Messiaen invented a Christianity with no missionaries and a congregation of one. To order, click on the title Something I Heard. Actress Geena Davis spreads word of gender inequality to her colleagues in the entertainment industry. Dear Friend: Shadow Teams now powers Lisa Hagan Books, an independent publishing company working in the United States, Canada and the U.K. We now believe everything everyone told us about how hard you must work on a startup. We are extremely proud of our first group of books. We offer them below. Simply click on the title of the book to order. 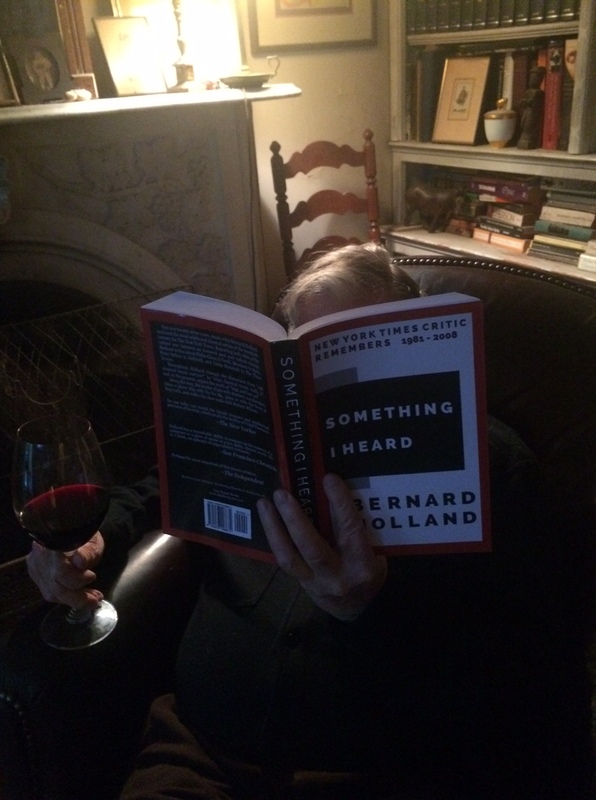 For twenty-plus years, music critic Bernard Holland heard it all. 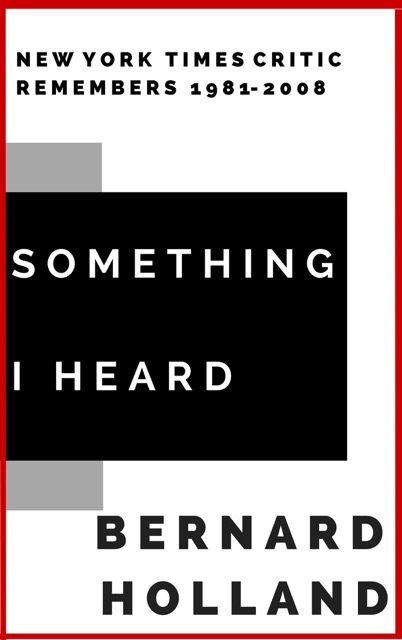 He reviewed and interviewed many of the most celebrated classical artists – singers, conductors, instrumentalists, composers and the avant garde – of the twentieth century for the New York Times. Reporting both sides of the culture war between music history and radical change, Holland writes critiques on Philip Glass to Verdi, Messiaen to Bach, Peter Sellars to Zeffirelli, and Linda Ronstadt to The Three Tenors. Along the way, the reader chats with Herbert von Karajan, takes a plane trip with Yo-Yo Ma, joins in with the boos at Bayreuth, and walks the slow walk with Robert Wilson. With the lyrical precision of Annie Dillard and the exquisite food writing of M.F.K. Fisher, Gabrielle Myers takes us on a Northern California idyll – an internship at the Tip Top Farm and Produce in Vacaville. Here, the beauty of the land – light streaming through fig branches; carnelian tomatoes exploding in front of rows of sweet peas – is tended by the mysterious frenetic Farmer and her companion, Baker. Together with their intern Gabrielle, the trio tends a landscape full with sustenance and life. Their days are filled with back-breaking farm labor and their nights are alive with the freshest, most creative meals imaginable. At night, Gabi lays in her yurt pondering her mother’s suicide attempt, working on stories to tell herself to make it alright, while just up the hill another mind, busy as a hive, fights a storm of loss and sorrow that threatens to shatter their eden. And what of these stories we tell ourselves? Myers asks. Sometimes, they can’t be rewritten. Order now from Amazon.com by clicking on the title above. Nick Redfern’s new, and third, book on the Men in Black is filled with the very latest revelations on the sinister and deadly MIB. Never-before-seen witness testimony combines with papers from some of the leading figures in UFO- and paranormal-themed research to provide an outstanding look at this creepy and disturbing phenomenon. 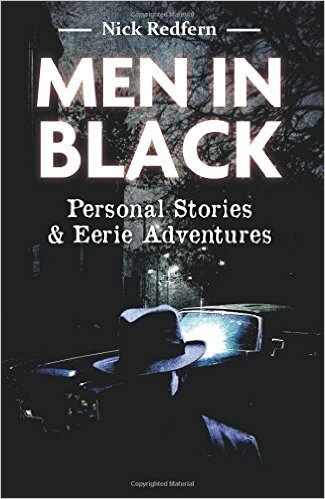 Men in Black: Personal Stories & Eerie Adventures takes the reader on a mysterious, macabre, and menacing journey into the world of the dark-suited silencers. It’s a journey that encompasses tales of UFO conspiracies, government agents, strange and bizarre monsters, the occult, demonology, and psychic attack. Order now through Amazon.com by clicking on the title above. 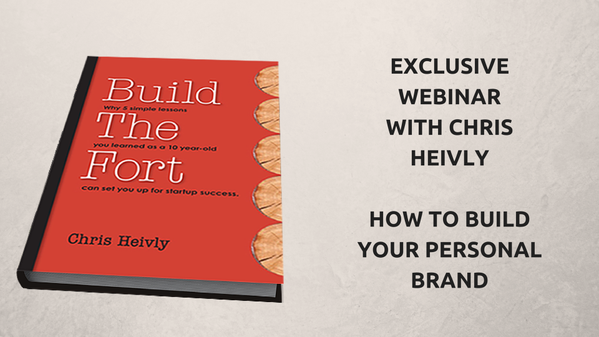 In Build the Fort, Heivly breaks down his childhood personal fort-building experiences and uses them as an analogy to his journey as co-founder of MapQuest (sold to AOL for $1.2 billion) as well as The Startup Factory (a seed-stage investor & mentorship program). Available on Amazon.com by clicking on the title above. An island appears and disappears. A mysterious animal stands at the edge of the forest, watching. A door becomes a portal to the deepest secrets of the ocean. Through the darkness, a wolf strikes for life. Born in a downpour that breaks a record drought, she is named Rainy. A young Native American girl, orphaned at 5, she lives with her grandfather on the white sandy shores of the Florida coast. As she approaches adolescence, Rainy struggles with her love for the Earth and the horrors inflicted on our natural world, facing questions of loss and identity, and the very essence of the human spirit. They are questions that hours spent in classrooms, and even her grandfather’s ancient wisdom, cannot answer. Exasperated, a storm rages inside of her, ultimately releasing her own spirit to the storm raging outside, and lifts her into a dream that is more than a dream. 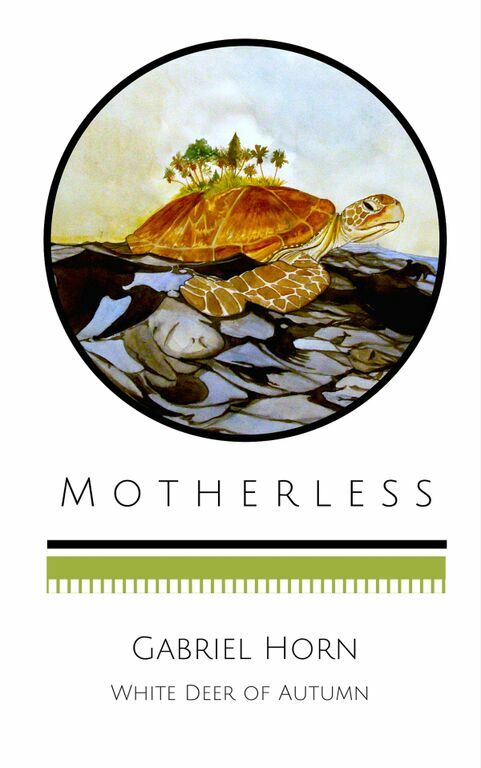 Beyond this dream, in a place where the ordinary and extraordinary merge, Rainy Peek realizes her destiny and what it truly means to be MOTHERLESS. Long on to www.shadowteams.com and sign up for our newsletter offering latest releases, news and giveaways.